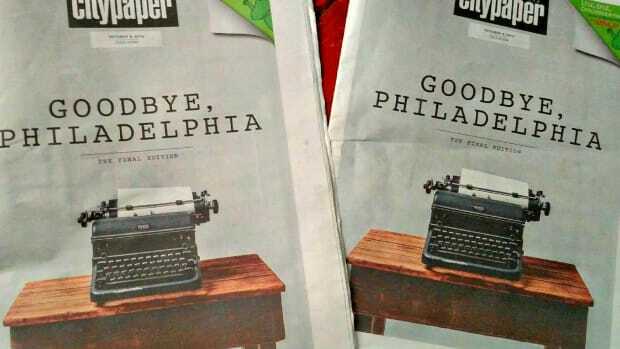 The City of Brotherly Love is losing librarians, despite scores of studies proving their value. What gives? Philadelphia—a city whose school system ranks among the nation&apos;s worst—has a major reading problem on its hands. 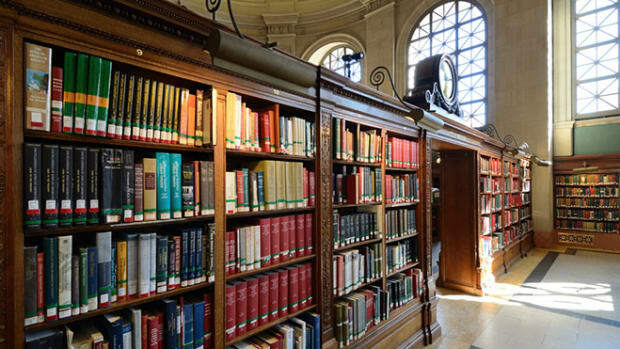 On Sunday, Philadelphia Inquirer&apos;s Kristen Graham reported that the city’s school librarian population has dropped by an astonishing 94 percent since 1991. Twenty-four years ago, there were 176 certified librarians throughout the city’s 218 schools—there are now 11. This comes on the heels of the city&apos;s 2013 closure of its top schools’ libraries—victims to an unmerciful budget crisis. 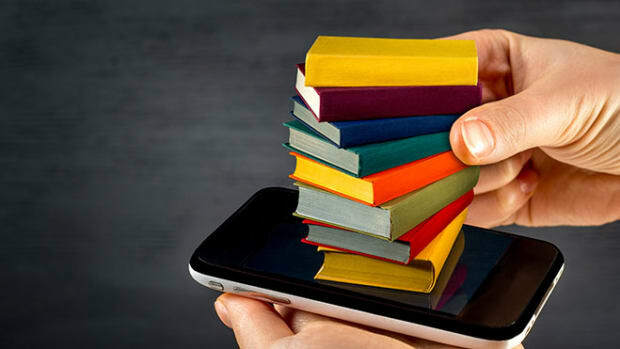 With the ubiquity of the Internet, it may seem like librarians—and perhaps libraries in general—are quickly becoming non-essential. 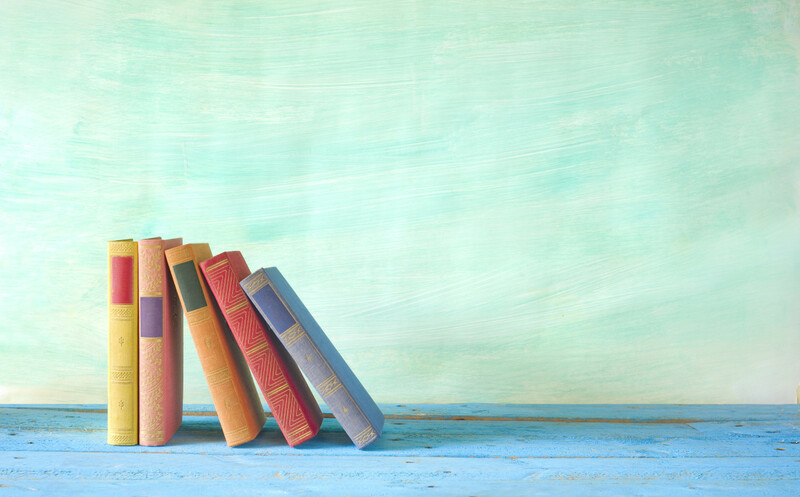 While the facts don’t lie—a 94 percent regional drop off rate is practically a death sentence to any profession—the Pew Research Center recently compiled some data on libraries in the 21st century that might surprise you. People under 65 years old are actually more likely to have visited a library in the past year than their older counterparts. In fact, those between 16 and 29 are just as likely to use a library as those older than 29. 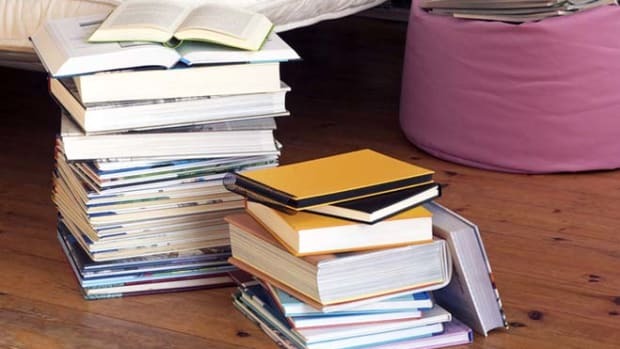 A 2007 joint study by the Pennsylvania School Librarians Association and the Education Law Center found that students with access to a full-time librarian are more likely to score “Advanced” and less likely to score “Below Basic” on reading and writing tests across all grades, but especially for elementary and middle school students. This is all to say the libraries are still important—to communities, to readers, and to millennials. But despite how Americans feel, it seems as if librarians have never been more undervalued, and the problem, unsurprisingly, is budgetary. Schools in Philadelphia and around the country simply don’t have enough money. In fact, the Center on Budget and Policy Priorities found that last year the majority of states provided public schools with less funding than they did before the recession. 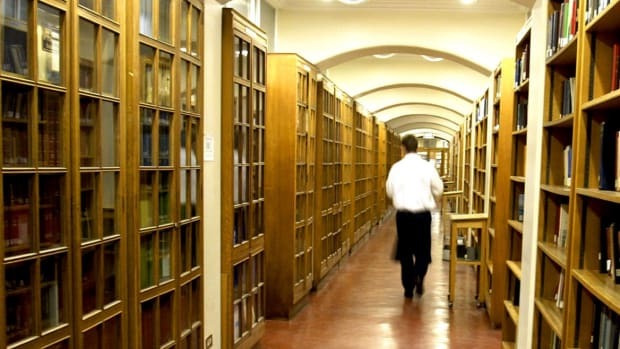 Librarians seem like a redundancy, and consequently they’re getting the boot. But a library without librarians is like a car without fuel. Susan B. Neuman, a professor of early literacy at New York University and the former assistant secretary of elementary and secondary education in the Department of Education, has watched for years as libraries have closed all across Philadelphia. "Some of them look like shacks," she says, "some look like closets." Having spent her career studying the tangible effects of libraries, Neuman knows just how essential librarians are to the success of a developing student—especially in an era of information saturation. Developing an ability to be a discernible thinker is harder than ever for children, and librarians are crucial in helping students grow those intellectual muscles. The data, too, points to the pivotal role librarians play. A 2007 joint study by the Pennsylvania School Librarians Association and the Education Law Center uncovered indisputable statistics that point to their positive impact. The study found that students with access to a full-time librarian are more likely to score “Advanced” and less likely to score “Below Basic” on reading and writing tests across all grades, but especially for elementary and middle school students. The results are even more notable for Hispanic students, who are three times as likely to earn “Advanced” writing scores with access to a full-time librarian than their counterparts without one. 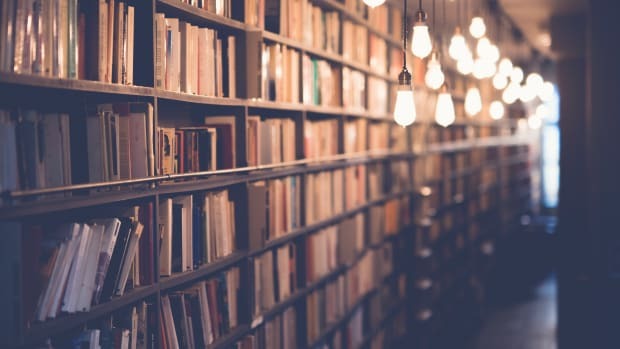 The study also noted that when it comes to librarians, the more the merrier: On average, a librarian with a support staff, as opposed to one operating alone, was responsible for a nine percent increase in students who score “Advanced” in reading. Public schools in Philadelphia have suffered a 94 percent drop in the number of full-time librarians between 1991 and 2015.